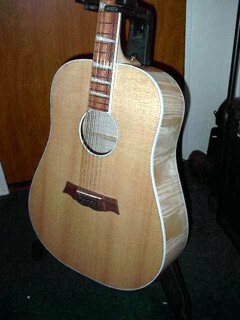 A dreadnought all maple accoustic with rosewood fingerboard. 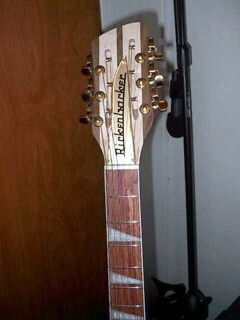 Excellent tone for country music. 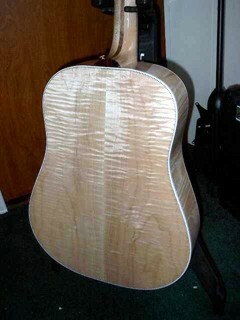 It's beatiful too! 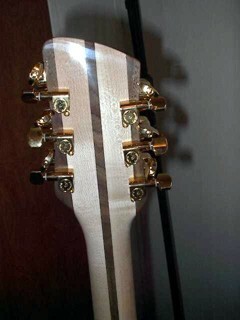 Gold hardware, triangle inlays.